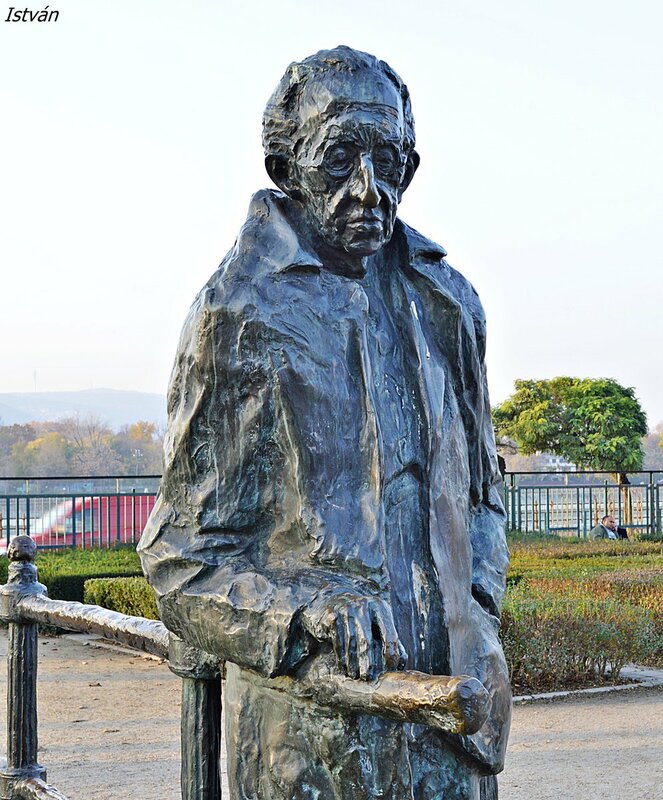 On January 25th 2017, the Budapest City Council decided to remove the statue of Georg Lukács from a park in the city’s 13th district. Here, Hungarian marxist and philosopher G. M. Tamás comments on the significance of the gesture. however one feels about putting up graven images of controversial thinkers for the pigeons in the park, one must understand: it is these anticommunists who will destroy Lukács’s statue."